The primary focus of SEO is to improve your page’s ranking on the search engine results page. You want your website to appear as high as possible on the SERP (Search Engine Results Page) when users type in relevant keywords, terms, or phrases. A website is the first impression of your business online and the initial way most of your customers today will encounter your company. Even if your website is incredible, it is useless if no one can find it. 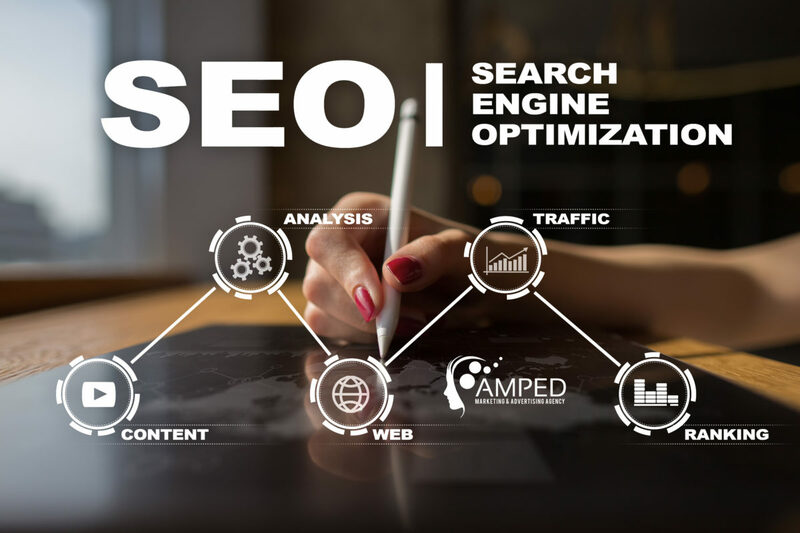 Amped SEO will launch a campaign to bring in a stream of new visitors to your website, build a framework to sustain a long-term increase in website traffic, and optimize your SEO campaign to convert your traffic into customers. Furthermore, we will manage your campaign, making continual improvements to increase the percentage of your new traffic that turn into paying customers. Do we need to even bother with Bing? People just use Google right? Searches using Bing and Yahoo account for 30% of all searches carried out. If you don’t optimize for Bing and Yahoo you are missing out on 30% of the market. The typical users of Bing and Yahoo age demographics are typically 35 years and older. So this could be a very lucrative market for you. The art of SEO is never “done” the landscape is constantly changing. 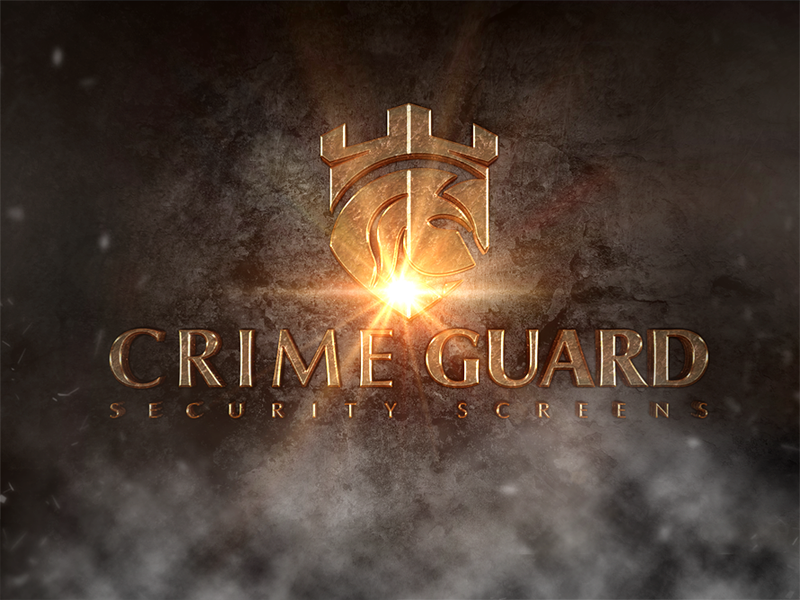 - it’s about getting the targeted and relevant traffic.